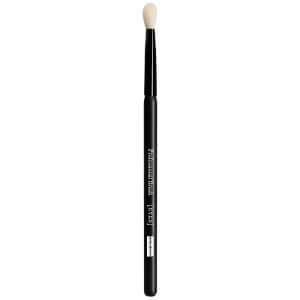 Create show-stopping makeup looks with the PUPA Eye Blending Brush, a professional eye makeup brush for blending and diffusing compact, baked or loose powder eyeshadows. Handmade in Italy, the brush is fitted with 100% natural goat bristles and features a conical and compact shape that effortlessly buffs and blends product onto the lids. 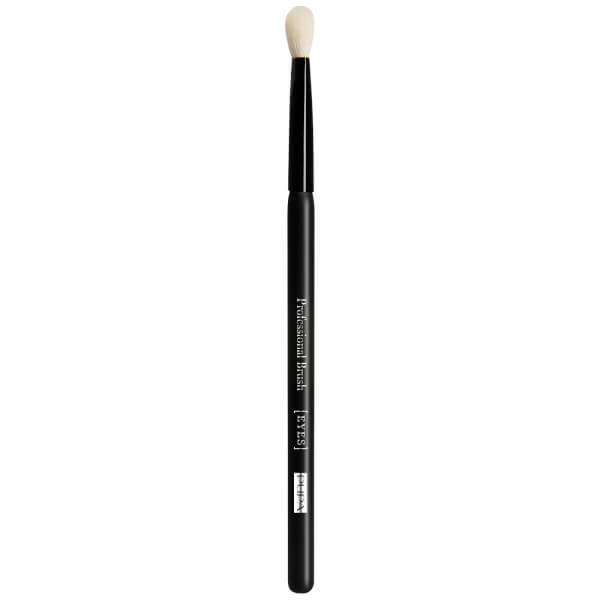 It seamlessly blends colour into the crease and brow bone for smokey or subdued looks.